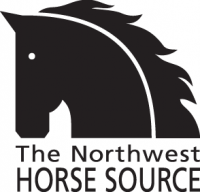 NW Equine | Explore our website to find all things horse-related in the Northwest. 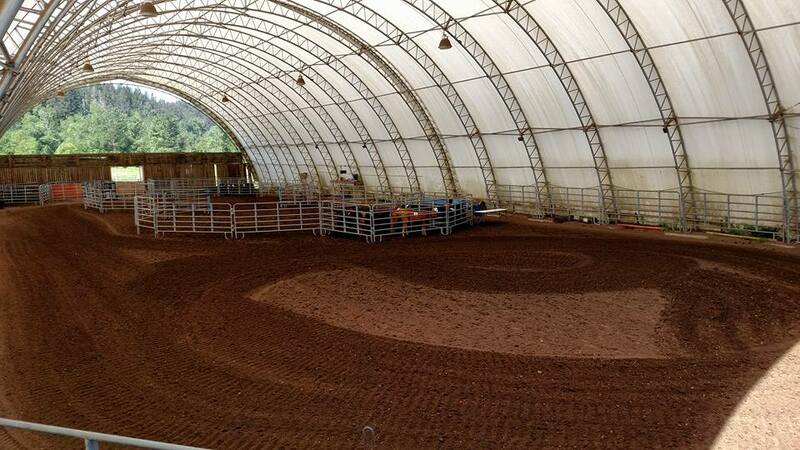 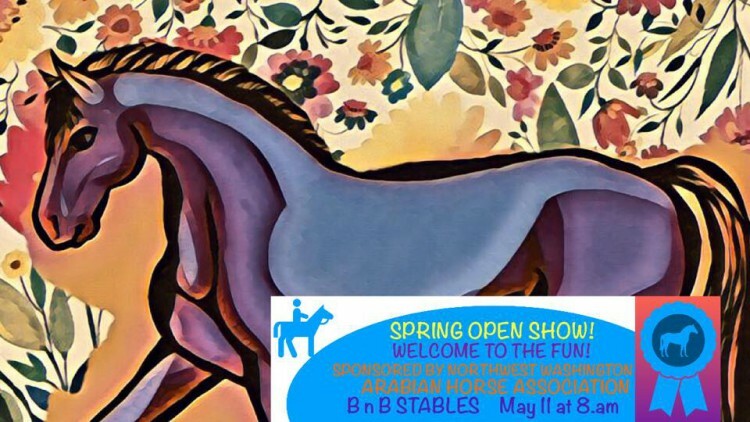 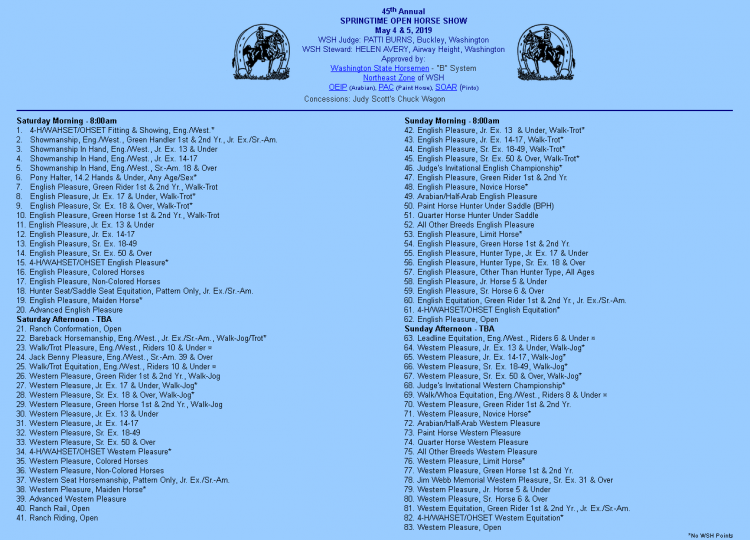 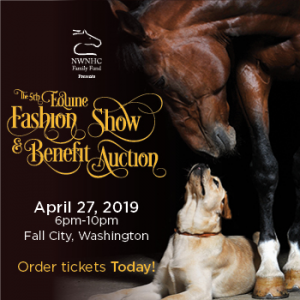 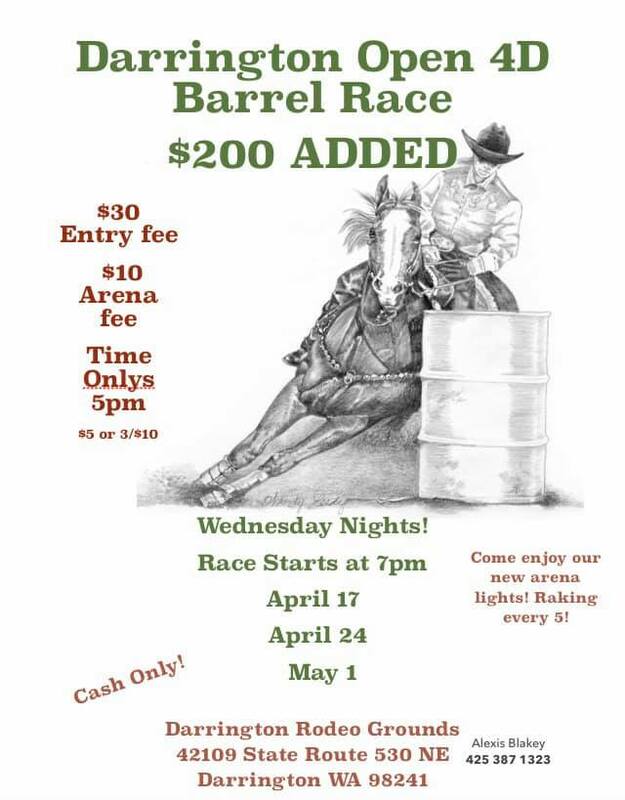 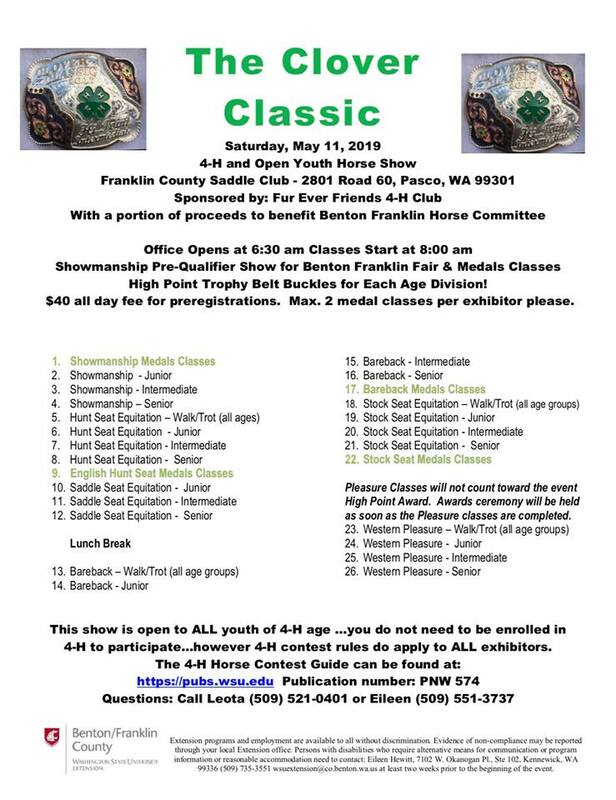 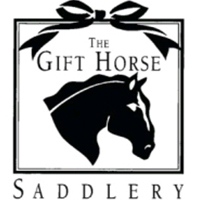 45th Annual Springtime Open Horse Show Click the Event Link above for more details. 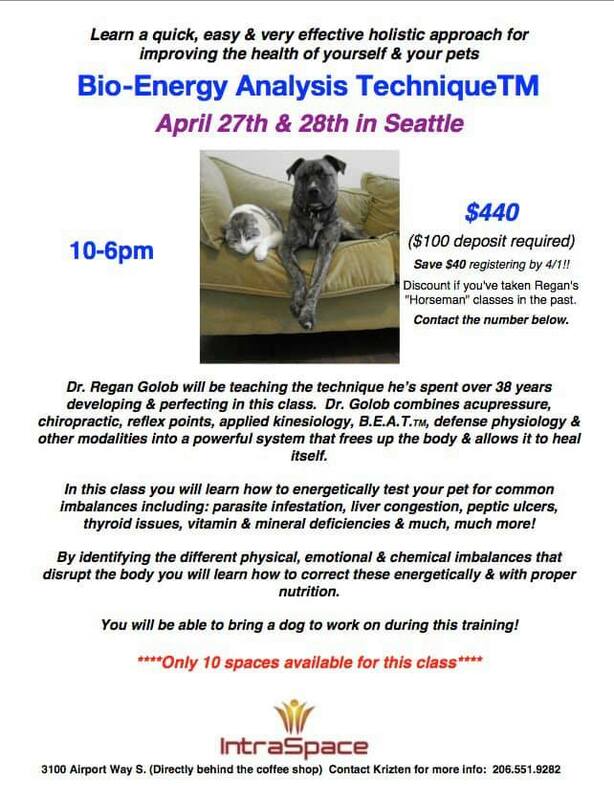 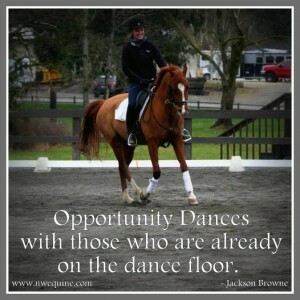 Click for Class List, Entry Form, and more! 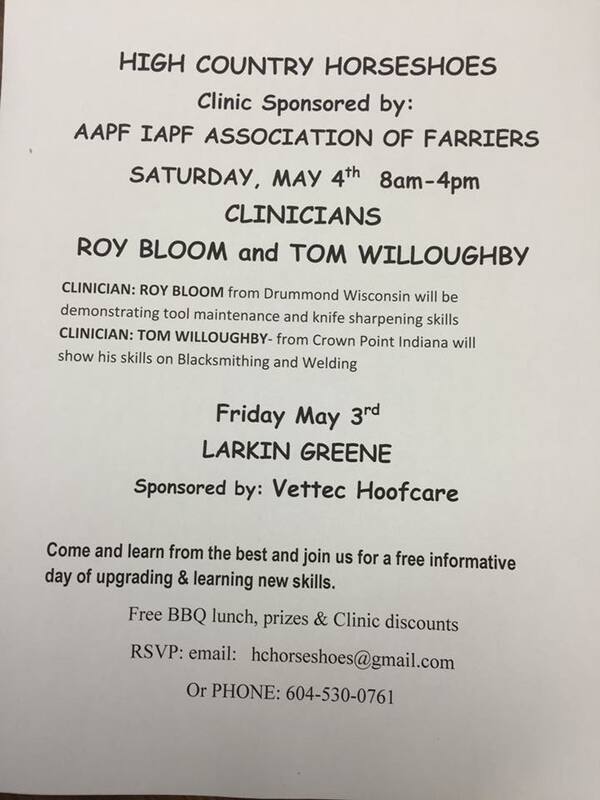 Click to view our Facebook page. 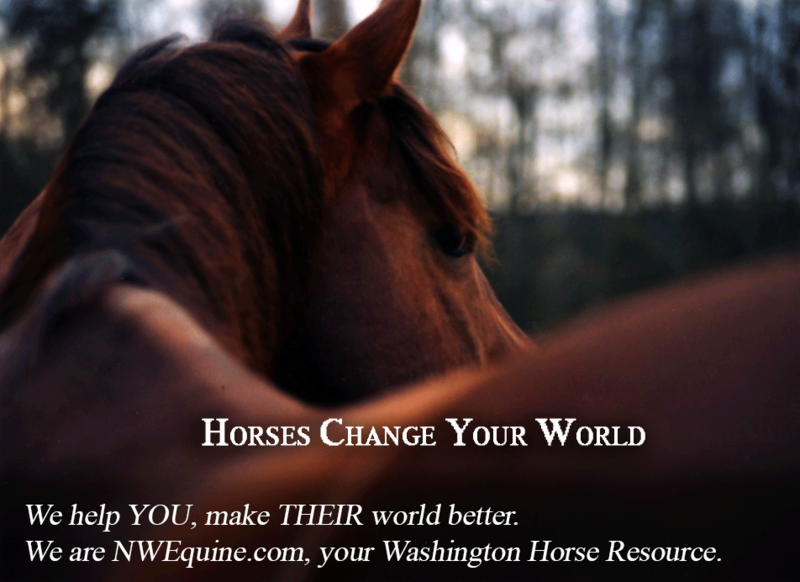 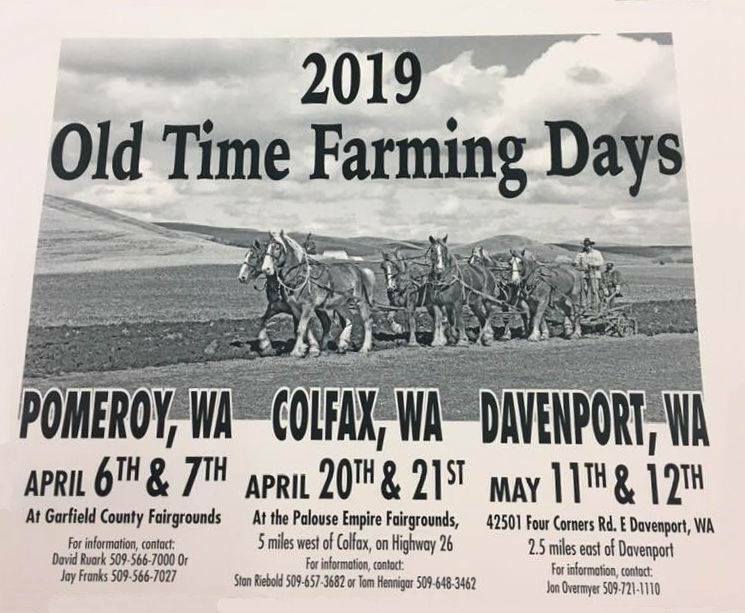 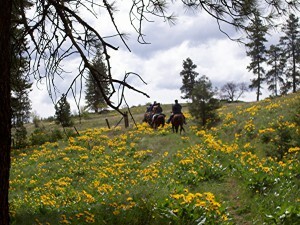 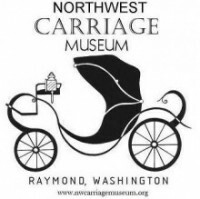 …explore our website to find all things horse-related in the Northwest. 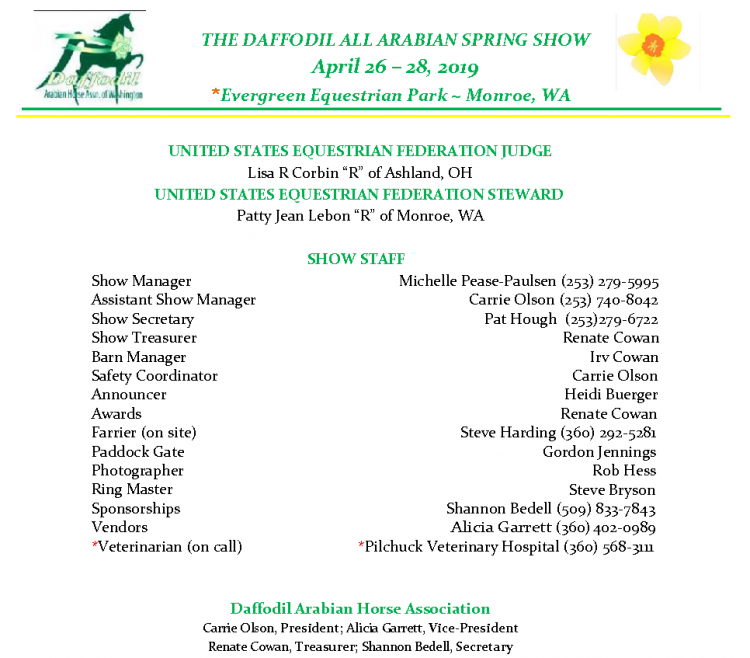 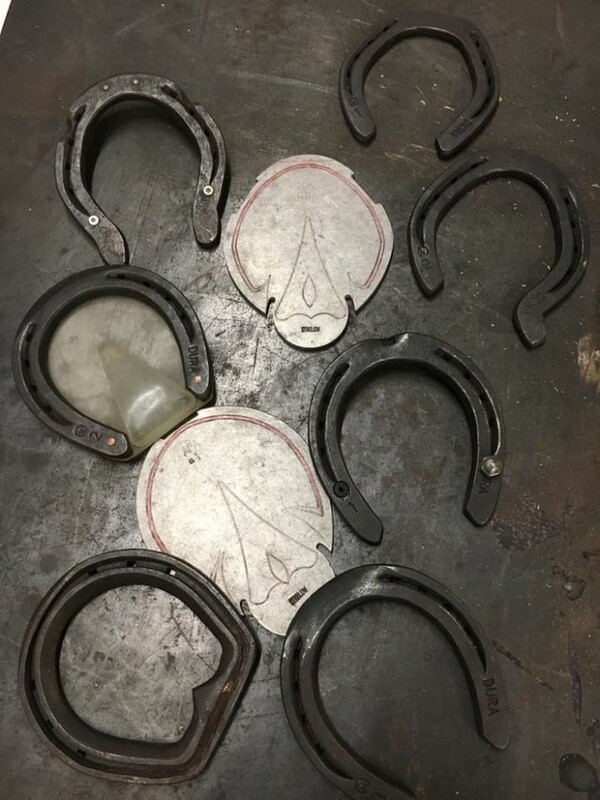 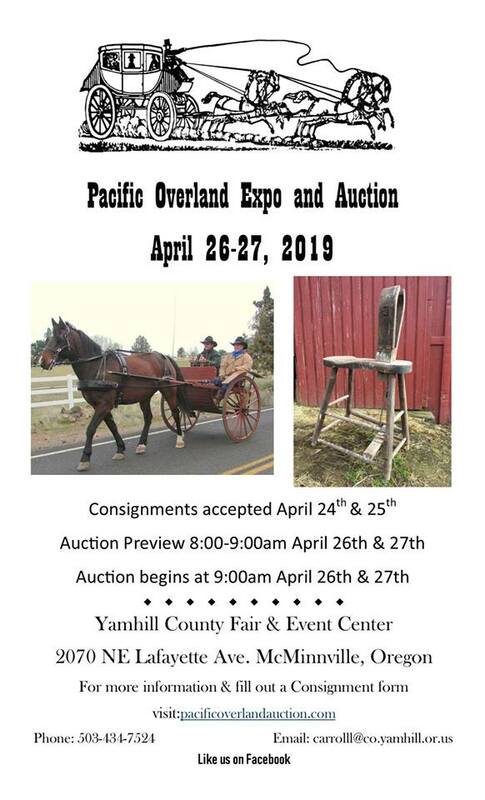 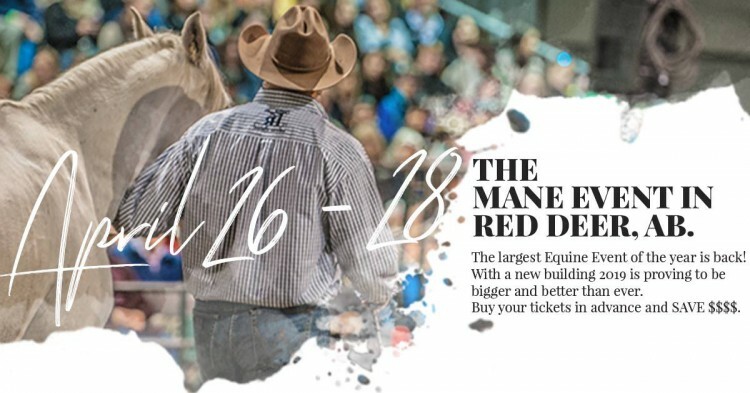 You’ll discover equine-related business listings, a wide range of informative articles, and calendars of equestrian events, clinics, and competitions. 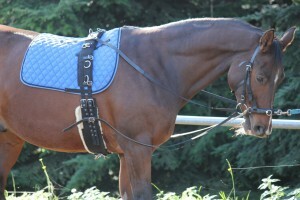 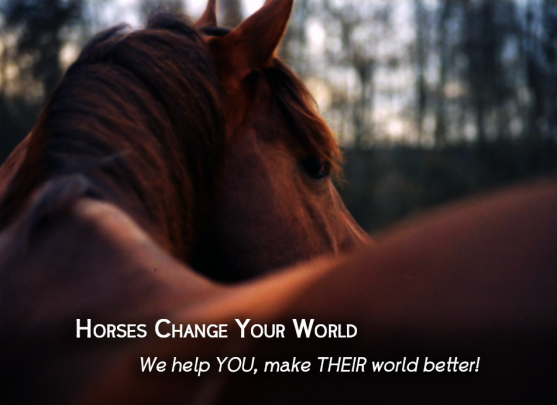 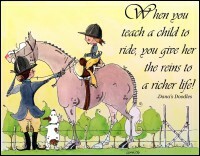 …locate what you need to feed your passion and care for your horse. 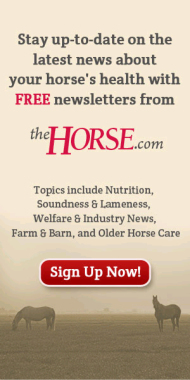 Make our website your first stop for everything, from a vet who specializes in lameness, to a boarding facility near trails, and information on the best joint supplement options. 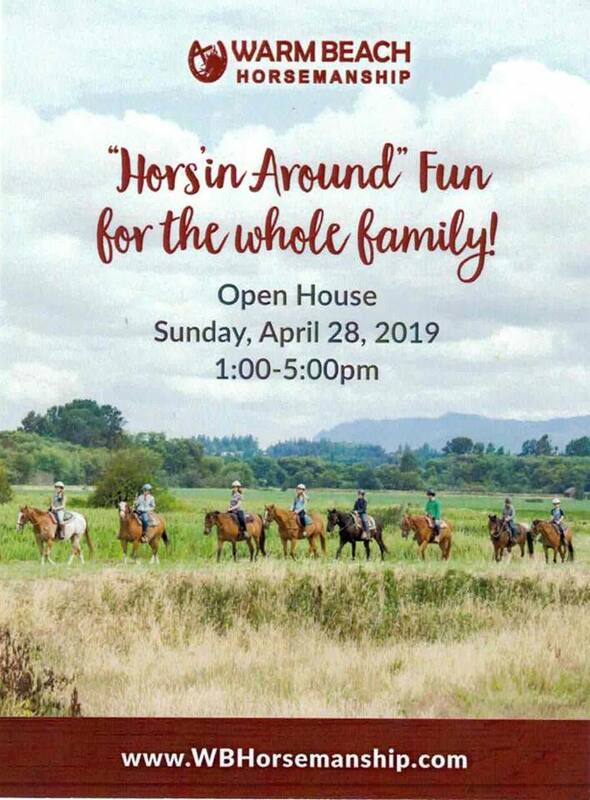 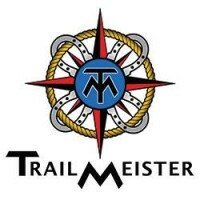 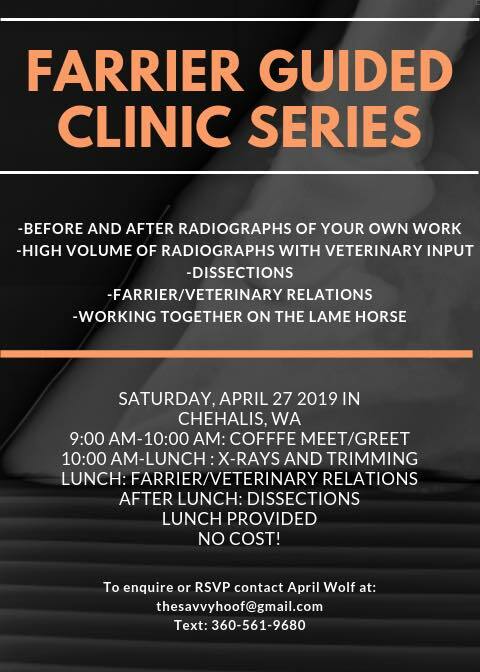 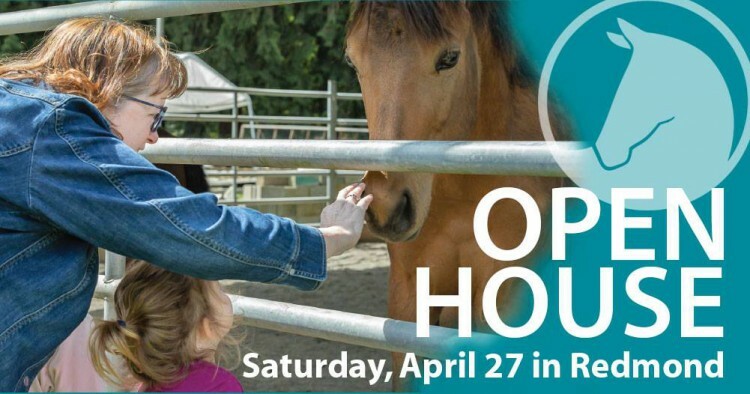 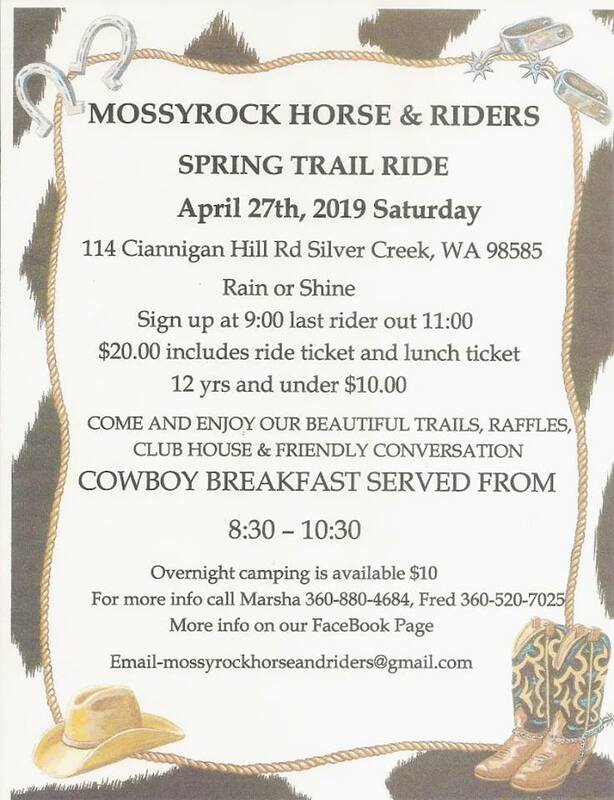 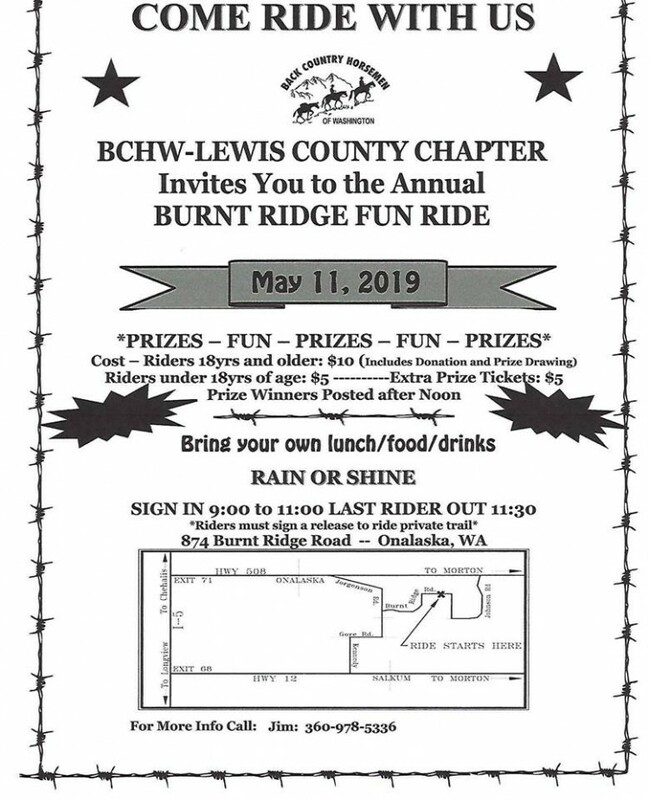 …experience the resources to become a better rider, learn about the healing benefits of Reiki, discover the vista from a new trail, and the bliss of that perfect tack store. 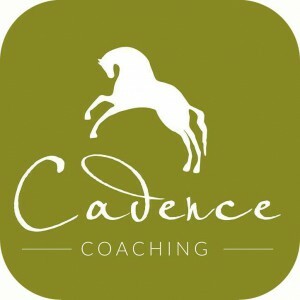 Looking for Equine Businesses, Services, Clubs and more? 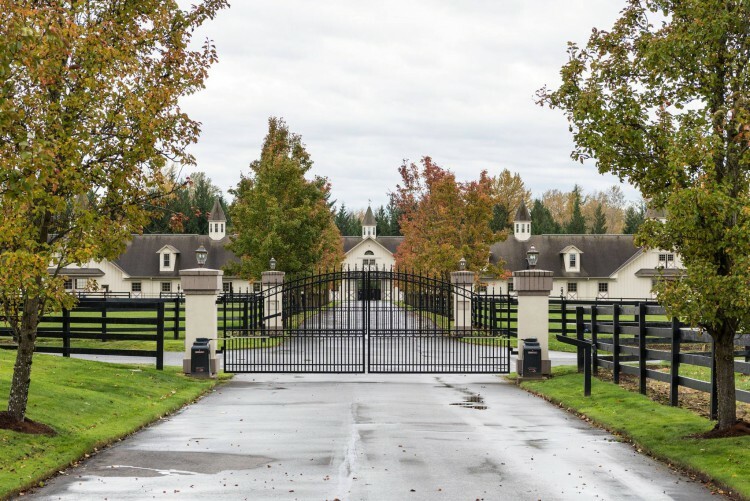 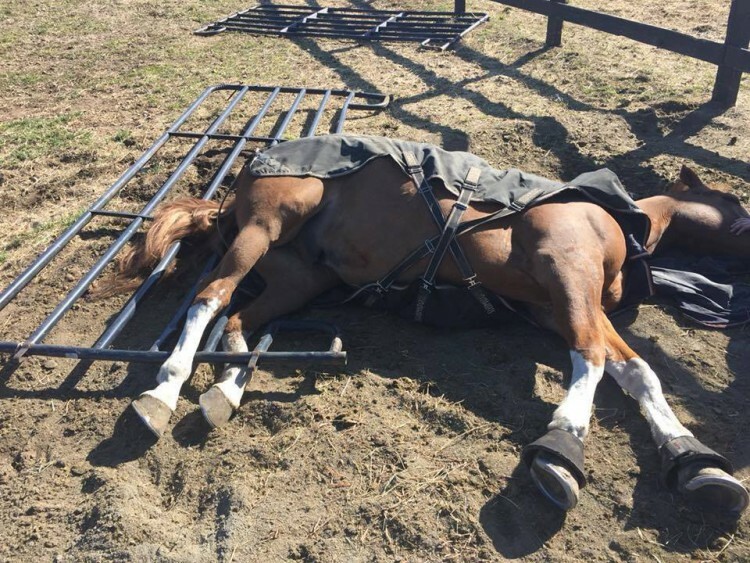 Rabid bat found at Hollywood Hills Equestrian Park in Woodinville.